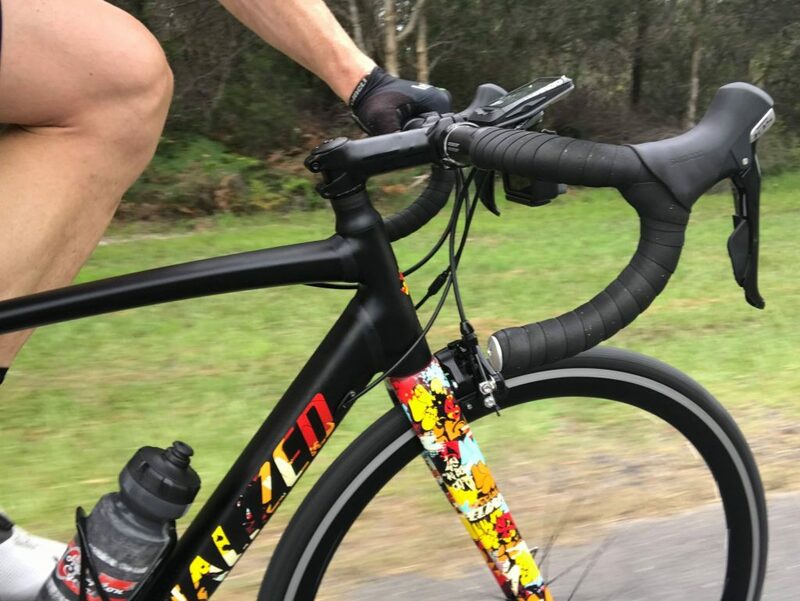 In this review of the Specialized Allez Sprint I will outline my own personal experiences with this road bike, with a focus on how it aligns to entry level versus experienced road cyclists. Having ridden this bike for just over 12 months now; geometry and frame material (carbon vs. aluminium) are two key aspects of the Allez Sprint I’d like to pinpoint. This is actually my personal road bike that was built custom at my local bike shop, Hampton Cycles. However, the way this bike has been built is almost identical to that of the Specialized Allez Sprint Comp. And the 2018 version is no different to the 2019 Allez Sprint, except in 2019 Specialized are offering the Allez Sprint with disc brakes. Before we go into technicalities I want to start high level. What are my motivations for writing about my own personal road bike? Something I’ve never done before. You see, the Specialized Allez Sprint frameset and the Allez Sprint Comp 2019 (complete bike), come in at an entry level price point. So what, I hear you ask? 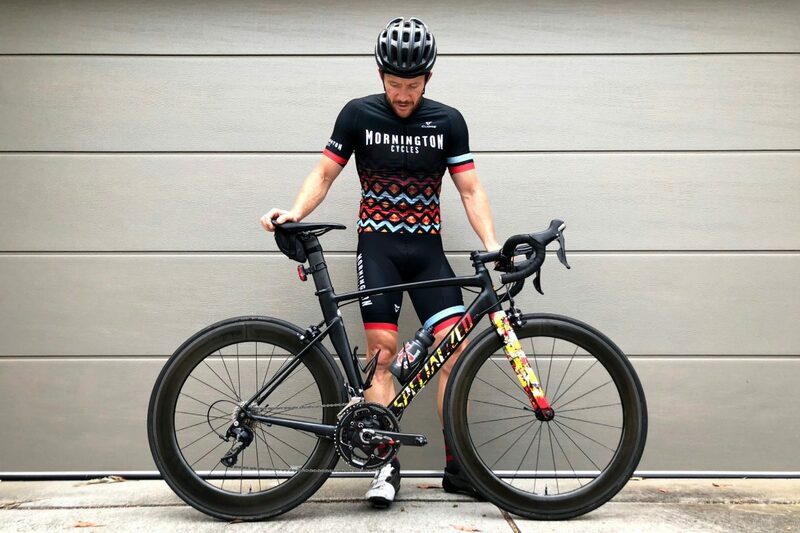 I personally know of five other cyclists here in the Melbourne (Australia) riding community that either have the Allez as their primary road bike or as a training road bike. And none of them are entry level cyclists. In fact, they’re all very experienced road cyclists. One even owns a bike shop! The Specialized Allez Sprint clearly suits the experienced road cyclists (which I’ll get to below) but does it suit the entry level cyclist? (Despite the price point). Let’s get a little technical before I revert back to my posed question. This will help you see the full picture. Specialzied go on about their D’Aluisio Smartweld Technology, which strategically places more welding material where it’s needed, resulting in an aluminium bike that’s more compliant and considerably stiffer. According to Specialized. But I like to focus a little more on the geometry, because that’s where bikes really get the differential. And this bike right here is essentially a blend of the Tarmac (all-round race bike) and the Venge (aggressive and aero race machine). Although analysing the geometries in depth, I’d have to say that the Specialized Allez Sprint frameset is slightly leaning more towards a Venge, and even more aggressive in some respects. The head tube and stack are more aggressive o the Allez compared to both the Tarmac and the Venge. For example, the head tube length on a 54 cm has the Allez at 130 mm versus the Venge at 133mm. The Tarmac is 143. And the ‘stack’, which takes into consideration the height of the bottom bracket still has the Allez as the more aggressive machine. Ultimately meaning the rider to we getting lower in a more aggressive / aero position on the Allez. You can see the ‘Smartweld technology’ where the top and bottom tube attach to the head tube. Now because the Allez is alloy, in order to reduce road buzz and less forgiving bumps, Specialized have employed a carbon fibre seat post, which comes from the Venge, and a carbon fibre fork, which comes from the Tarmac. Lastly, and once again – taking technologies from the Venge and Tarmac – the Allez employs what Specialized call their “rider first” approach, which makes certain parts of the bike – such as the forks – aligned to the frame size. For example, there are three separate fork lengths / dimensions, based on the frame size. Whereas traditionally the fork was one size fits all which would impact the ride quality, particularly on very small and very large bikes. Going back to my original posed question, let’s first of all narrow in on why the Specialized Allez Sprint would be suited to an experienced road cyclist. Me. I had less than $3,000 to spend! Note that the picture in the main image includes borrowed wheels. I wanted a bike that looked good. I’m a little vain when it comes to my road bikes and having ridden on $10K + bikes for over 5 years, I needed a head turner. 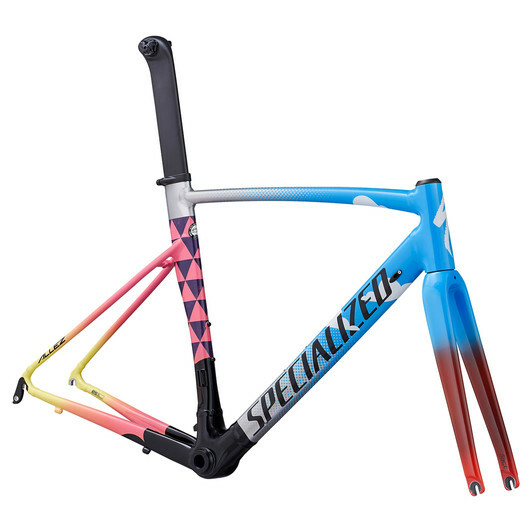 The Allez Sprint graffiti frame certainly does that and Specialized are constantly delivering new super cool looks with their Allez Sprint framesets. I wanted something good for criterium racing. 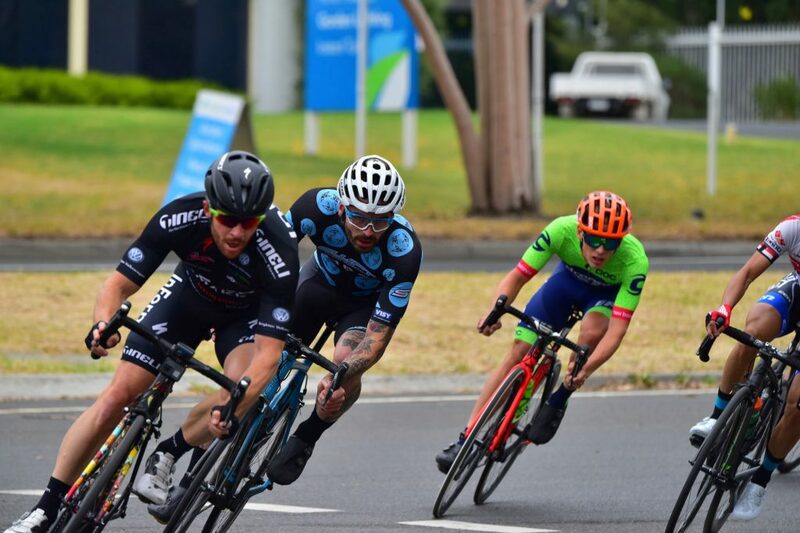 I race in the local criterium scene and also fast bunch rides here in Melbourne. I wanted something that was aggressive and aerodynamic. The only addition from how I purchased this bike has been borrowing some nice Enve wheels for racing. Good for banging around. I go away a bit and travel with my bike. I also ride on the gravel roads a fair bit. 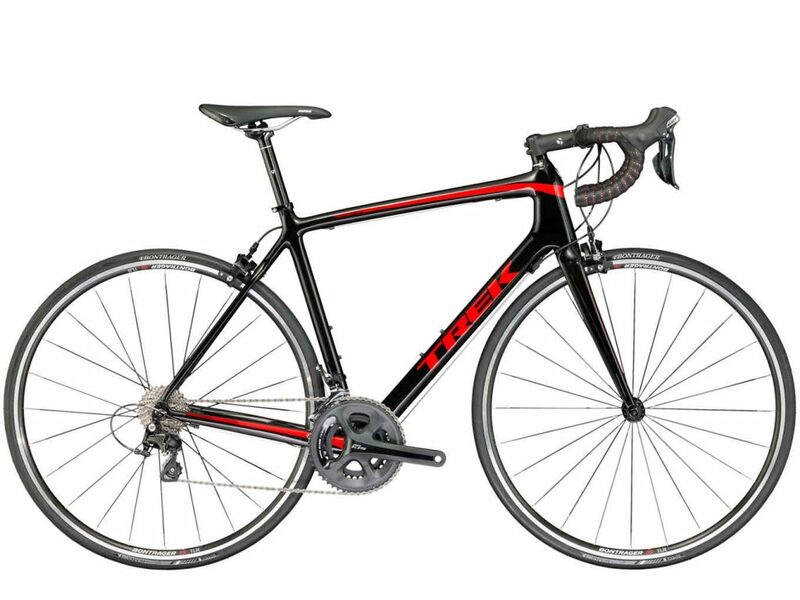 A high-end carbon road bikes makes me a little nervy. Stone chips, a cracked frame etc. The Specialized Allez Sprint does an incredibility good job at ticking all of these boxes. In fact, it’s a bit banged up right now after coming off recently and also riding the dirt trails this morning, and it doesn’t overly bother me. The frame geometry and shape aligns well to criterium racing. Coming in at a lower price point means your less stressed about crashing this bike. So a good criterium companion for the experienced road cyclist. Where this bike has some gaps, is where I’d like to blend in the carbon vs alloy debate (referencing an Emonda S5 I recently rode). I’m also keen to dig back into the geometry I referenced above. Firstly, we can go down many different rabbit holes with carbon vs alloy. Price, moulding flexibility, weight, stiffness, you name it. But for the purpose of this piece I’d like to talk about comfort. I feel when we talk about a $2,500 – $3,000 budget, not all, but many people out there will be entry level or casual cyclists. If you’re a super keen road cyclist, fair chances you’re either spending double or triple. Or, you’ll buy something high-end on the second-hand market with your $3,000. 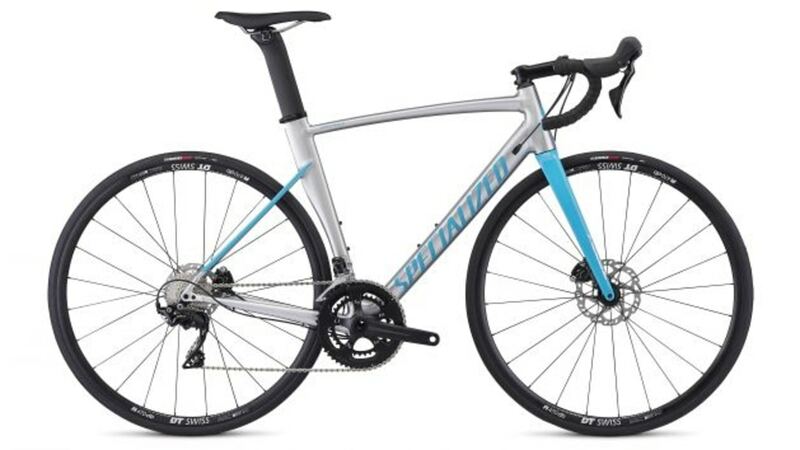 The 2019 Specialized Allez Comp with disc brakes. The reason why I’m going down this path is because most casual cyclists are typically less flexible; less tolerant to a bike that’s going to buzz and bump around underneath them, perhaps making them better suited to something more comfortable. Now to be fair, for this example, the Emonda’s geometry is much more relaxed than the Allez. A prime example would once again be the head tube. On the Emonda you’ve got roughly 25mm more in the head tube, which means the rider is going to be more up right, taking pressure off the riders shoulders. But that means there’s slightly more weight going into the rear of the rider, into the lower back. And here’s the thing – the Emonda, while it doesn’t have the eye-catching appeal of the Allez, and perhaps doesn’t have quite the stiffness (although it’s not far off it) it’s way more comfortable. The carbon fibre frame absorbs the road and makes the rider less fatigued. Additionally, there’s less pressure going into the neck and shoulders due to geometry. The Trek Emonda S5 is at a very similar price-point to the Specialized Allez Sprint Comp, however, it is a very different bike. The geometry is much more relaxed, although it’s still considered to be an all round race bike. Not ‘Endurance”. Additionally the material throughout the bike is carbon fibre. So you’ll definitely have a more comfortable ride on this bike, but less aerodynamic for the fast bunch rides. And it won’t turn as many heads at the local cafe. Now if you’re riding up and down the beach road on nice flat sealed roads for 30-40kms you may not really feel the impact of what I’m emphasising here. And thus, this bike could be well suited to your entry level needs. Especially if you like the eye catching appeal and you’re going to hit up some fast bunch rides. However, if you’re riding for 60-80-100km, and you’re out in the country on bumpy roads, the impact an alloy bike with aggressive race geometry (versus an all-round carbon fibre road bike) is very noticeable. For me, I kinda like the harshness of this bike on longer riders, as it’s good for training. But I am preparing to tackle a BIG competitive criterium season and cycling is a massive hobby for me. I work on my flexibility and I’m conditioned to being in a bike riding position. Many entry level riders out there are just looking for a comfortable bike to ride to start their bike riding journey. If you’re not, I think you should reconsider. Unless you’re starting from a good base level fitness and have reasonable flexibility. 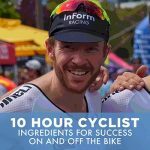 I truly believe that starting your bike riding journey on a machine that is going to reduce fatigue could be the difference between you falling in love with the activity of cycling or not. 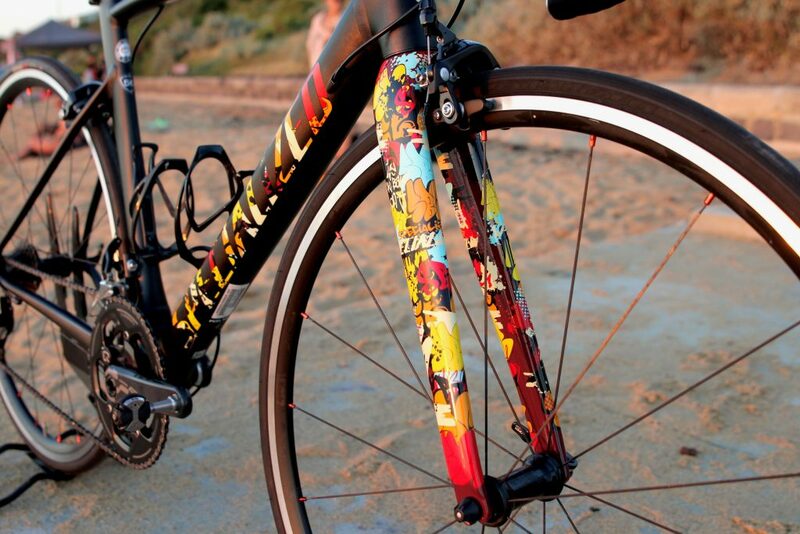 However, if you have similar requirements to me, then this bike should definitely be on your contemplation list.